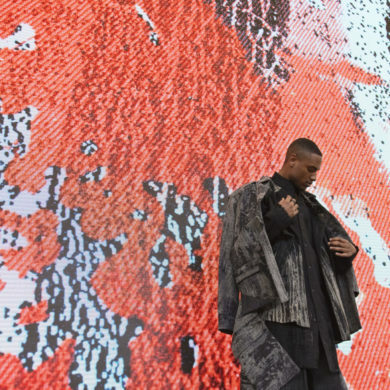 Many of us from the School of Fashion are here in New York prepping for tomorrow’s show at Bryant Park (don’t forget to watch the live webcast). Yup. 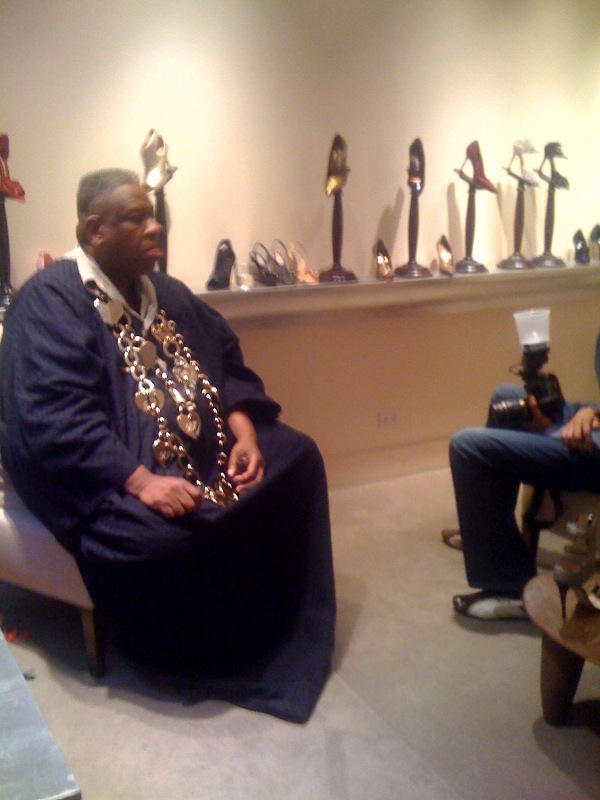 That’s Andre Leon Talley in one of his signature…um…looks.